Outerwear catering to fashion-forward uniform wearers in need of quality coats and tech coats. 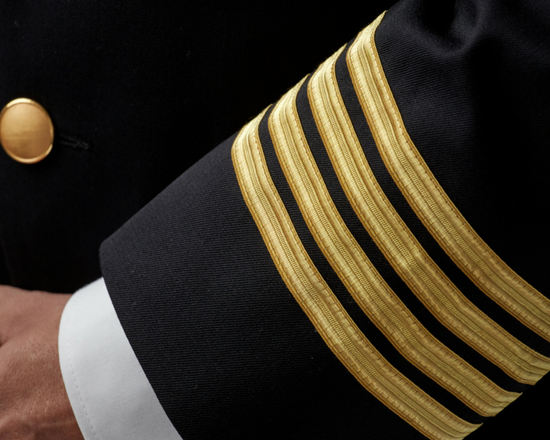 Our range of premium uniform outerwear comprises coats made from wool. 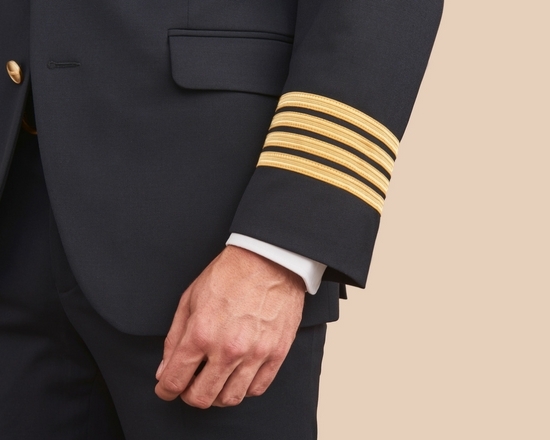 Wearers will love the stylish yet elegant design that complements the entire uniform look and makes wearers look and feel great. The Espoo men´s coat comes with a fashionable fit, features two side pockets and sits just above the knee. Our elegant, buttoned Gotland coat for women is available in navy, sits above the knee, features a center back vent and can be worn with or without a belt. Espoo and Gotland coats will make your crew travel in style and keep them warm during the winter or when jetting off to colder climates. 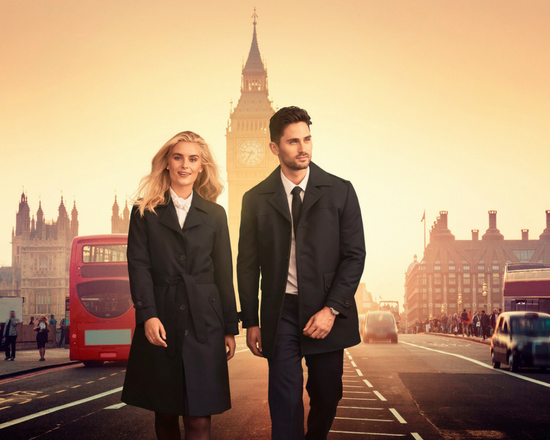 As part of our uniform outerwear range for men, we also carry two product lines of waterproof, wrinkle-free coats. Our black Riga car coasts is hi-tech, lightweight polyester outerwear, while our navy Stockholm coats are made from polyester and twill cotton. All styles will keep wearers warm during the winter while wearers can also use them during the summer as styles come with detachable thinsulate lining. We offer similar uniform outerwear for female wearers as our stylish, functional Moscow and Kiruna coats come with the same features. The Kiruna coat is available in navy while our Moscow coat comes in black. Launched for the coming winter season, our brand new tech coats feature a stylish, timeless look with a few carefully chosen details, including chest front pocket with zipper on the men´s model. Our tech coats for women boast feminine silhouettes for a chic, fashionable fit. Both male and female styles come with removable hoods, allowing for flexible use if conditions require it. 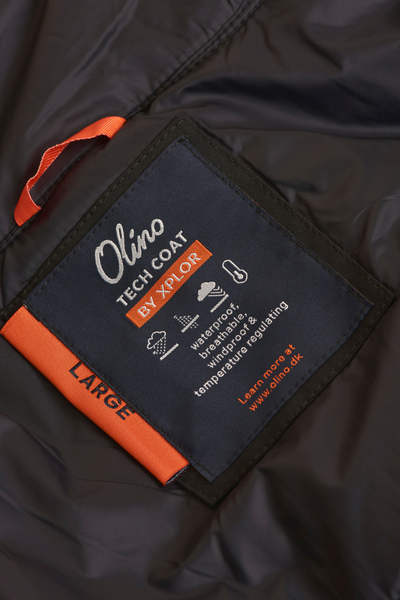 Our tech coats will also keep wearers warm and dry, as they are wind- and waterproof, as well as made from soft, breathable fabrics that regulate the temperature. 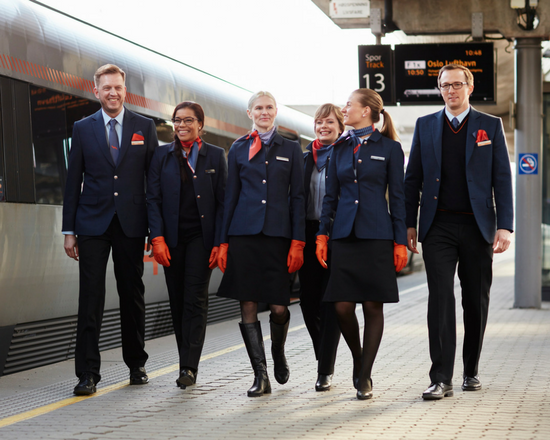 They are ideal for airline staff flying to and from colder climates and in need of fashionable, quality outerwear to complete their uniform look. Tech coats are available in black. Please contact us if looking for additional colors.